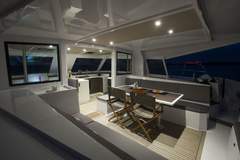 Bavaria Nautitech Open 40 build 2018 with 4+2 cabins for charter from Montenegro/Kotor!! 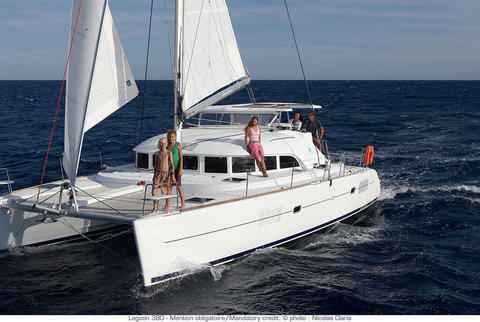 Charter this spacious and exclusive Bavaria Nautitech Open 40 build 2018 with 4+2 guest cabins for up to 12 guests. 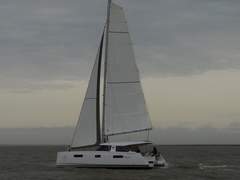 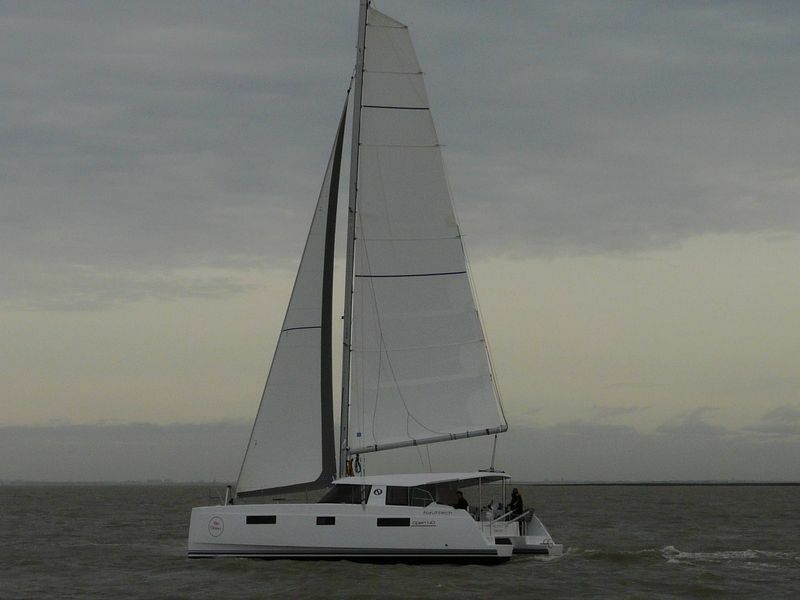 New catamaran Lagoon 400 build 2013! 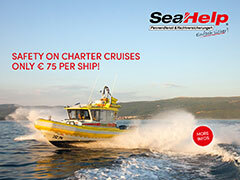 charter in Croatia in Sukosan. 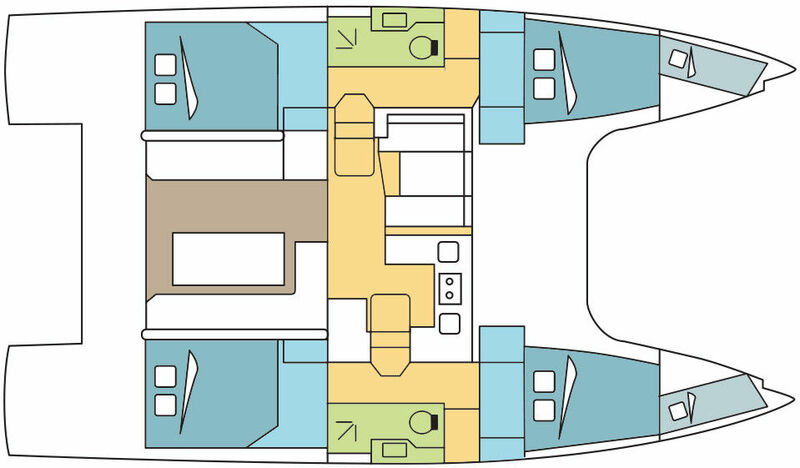 4 cabins + 2 extra skipper cabins.